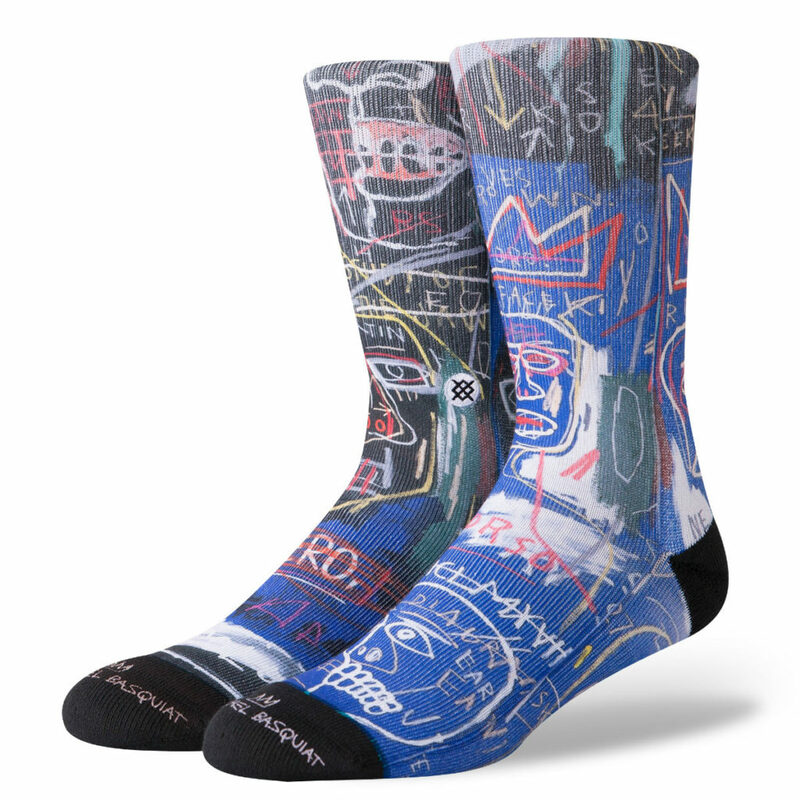 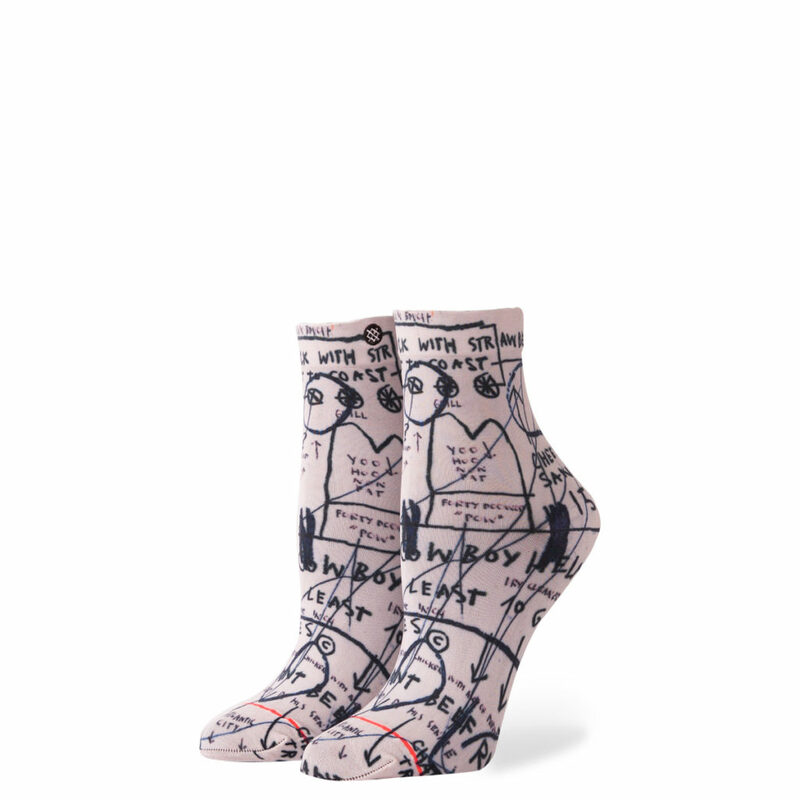 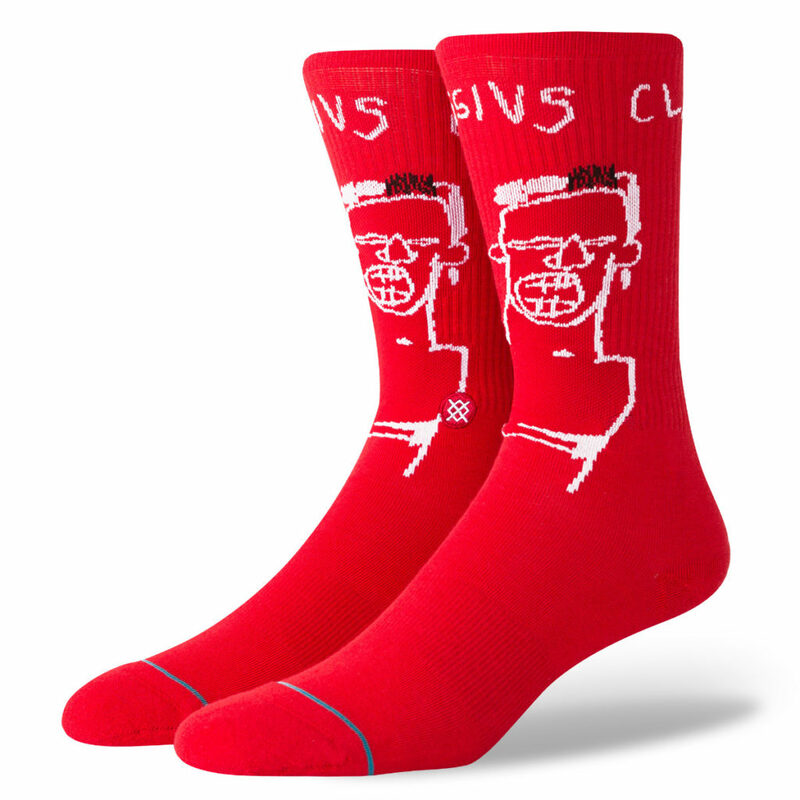 Stance have incorporated iconic artist Jean-Michel Basquiat in their latest ultra-vibrant collection. 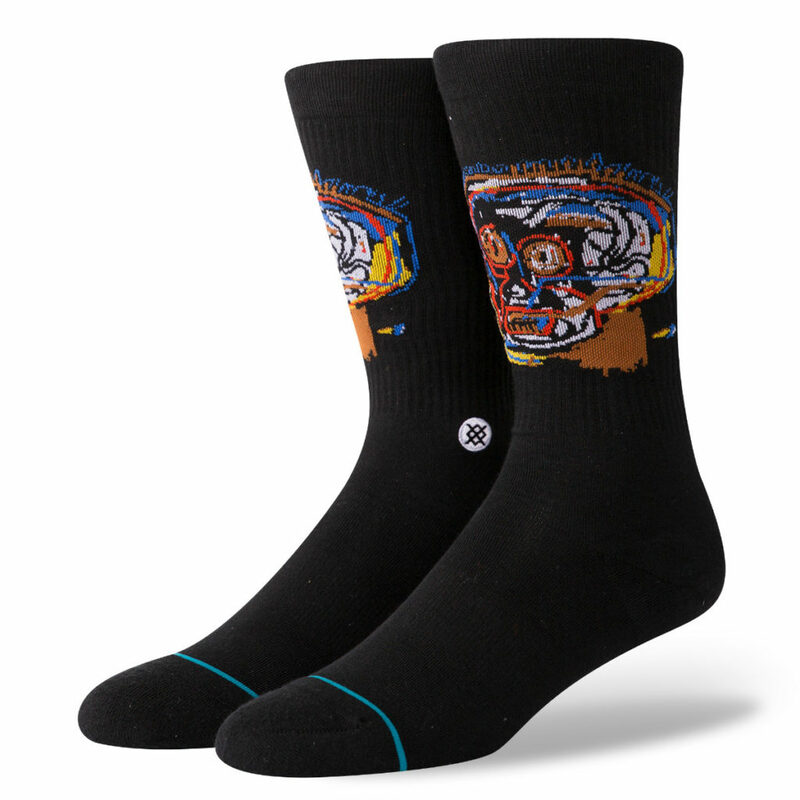 With Stance’s mission to breath life into the overlooked, it seems natural that they are looking to the art and music scenes of 70’s and 80’s New York. 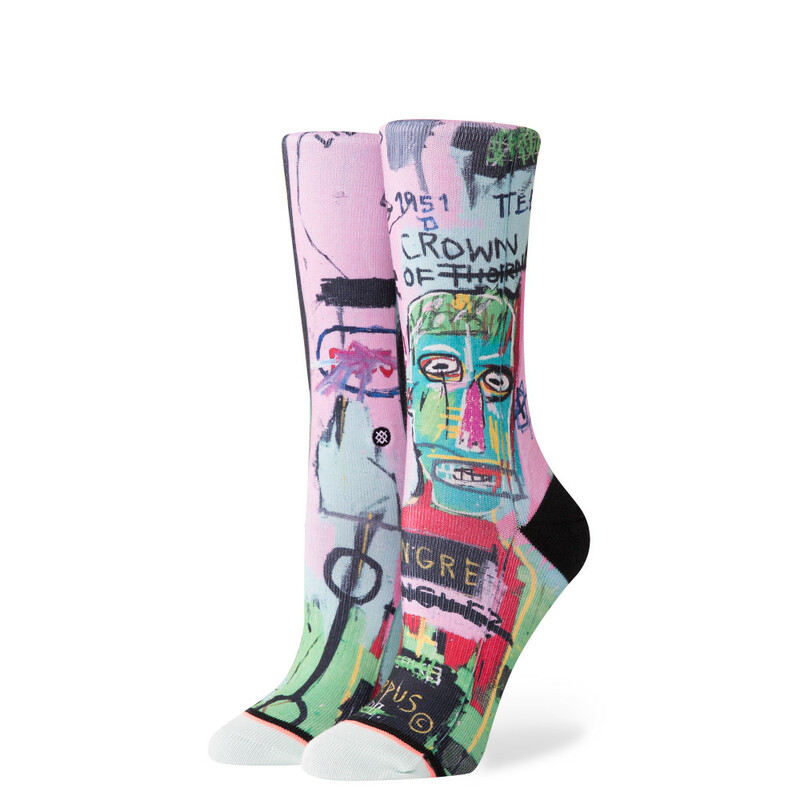 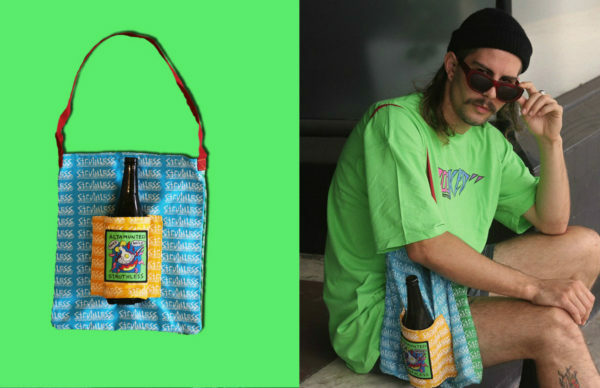 This time teaming up with the work of neo-expressionist, and Warhol companion, Jean-Michel Basquiat for a striking range that may be their coolest yet.